Water damage can impact your home or business hard and fast, leaving you in urgent need of massive repairs! St. Pete Water Restoration has a team of reliable and efficient experts in water damage restoration and repair. Our experts are available 24/7 to complete your restoration project effectively. 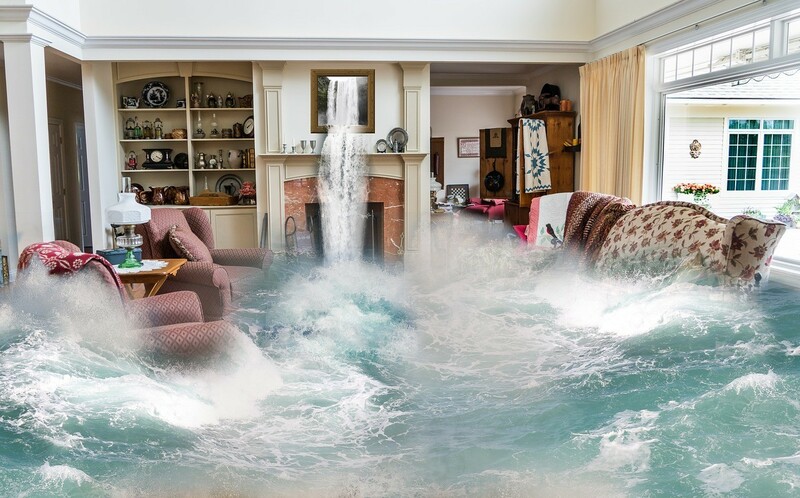 Water damage can be caused by a range of issues, like leaking pipes within walls, leaking roofs and gutters overflowing bathtubs, broken sinks, and broken toilets, causing physical damage to floors and walls. Flash flooding from natural disasters that can cause significant structural damage to your building and household items. Stop the Water; whether it is a sudden flood or a burst pipe, your first step should be to stop water from entering your property. In case of a burst pipe or water heater, shut your property’s main water valve. Therefore, to help save your home or business in the event of an emergency, make sure your family or employees know where the shutoff valve is. 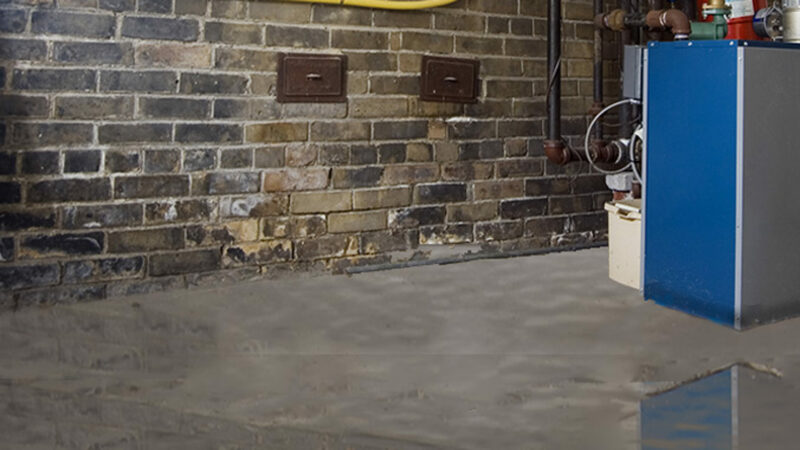 Contact a Water Damage Restoration Service; after doing what you can to stop further water flow, you should contact a water restoration company for more assistance. The team at St. Pete Water Restoration is available 24/7 to help you recover from any terrible water damage. Turn off Your Utilities; turn off your electricity at your main breaker box and unplug electrical appliances near the flooded area. Remember to take precaution as you don’t have to step in water or stand on your wet floor to do so. Besides turning off your electricity, you’ll also want to put plugs in your toilets, showers, sinks, or other drains to prevent sewer back-up. Move your properties to a dry location; Water can do some severe damage to your property, and you’ll want to get your belongings to dry areas swiftly if it is possible. You might be tempted to purge your belongings after significant damage, but don’t act so fast. An insurance claims adjuster may need to inspect your belongings as part of their investigation. Moreover, our restoration experts may be able to repair your damaged property. Let the St. Pete Water Restoration team help you decide which items are trash. File an Insurance Claim; the insurance claims process can be tedious, if you need help with the insurance process, the St. Pete Water Restoration team of experts will be ready to guide you through the entire claims process, making sure you receive the compensation you deserve after your damages. First, inspecting the building to diagnose the problem and determine the best steps for proper restoration, reconstruction, and repair. Next, we will dump off any damaged or dangerous materials from the scene. We will sort out your furniture, carpets and all your possessions from your home or business and dump the ones that are spoiled while we move the others into our repair warehouse. Here will we have a full team of specialists cleaning, drying and taking whatever actions needed to save and repair your water damaged items and furniture. After clearing your home or business successfully, we will use our best technology for cleaning and drying process to remove water, aerate, sanitize, dehumidify the rooms and do other mold remediation process if necessary. Finally, our team of experts will repair any structural damages and reconstruct everything back to its normal condition, including the paint on the drywall and floor replacement if necessary. Following our restoration efforts, Broward County Restoration Company will then move all of your salvaged and sanitized items from the warehouse and back into your home or business. Everything will be restored to even a better condition than it was before the water damage occurred.